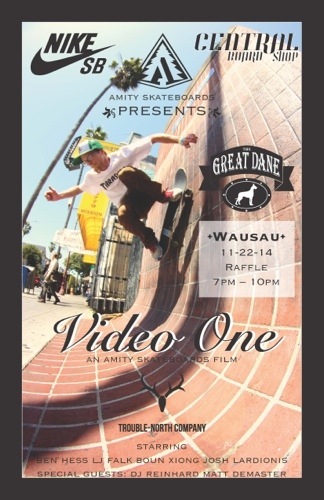 Amity Skate Boards Premier Tonight! 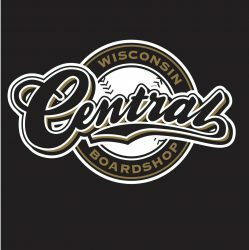 7pm @ The Great Dane in Wausau! Next PostNext Crazy deals this Friday and Saturday!